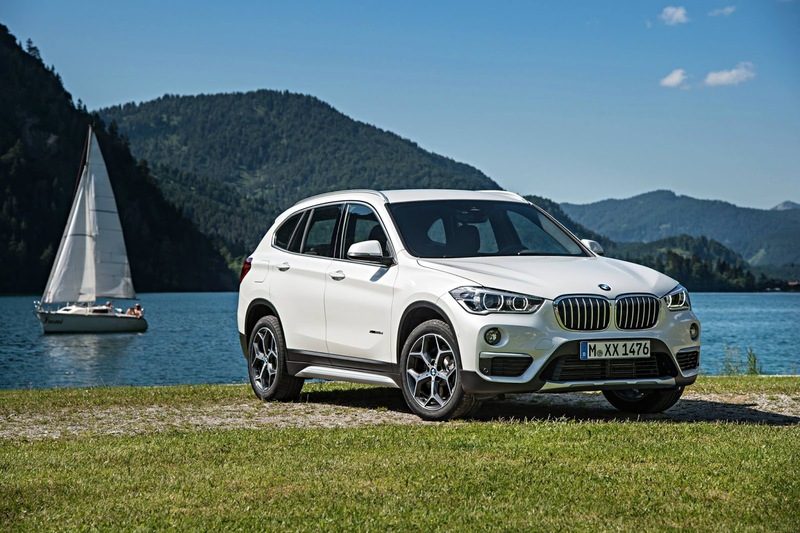 The new 2016 BMW X1 is the most powerful model in its segment and features the 2.0-liter TwinTurbo4-cylinder engine. The BMW X1 also showcases exceptional versatility with greater interior room with more headroom than ever before and increased cargo area. Also, to ensure a comfortable ride and optimize its sporting ability, a newly developed chassis technology and an efficiency-optimized version of the BMW xDrive intelligent all-wheel-drive has been added. The 2016 BMW X1 comes equipped with an all-new power train and chassis technology to make your BMW model is the most versatile sporting model in its segment. The newly engineered chassis technology allows for more precise and controllable handling and a noticeably improved ride comfortability that enhances the agility of the 2016 BMW x1. With the BMW x1 low center of gravity, optimized weight, wide track, short over hangs,exemplary rigidness of the body and chassis continue to pave the way for an unparalleled and a familiar driving experience. The 2016 BMW X1 has the smooth under-body paneling, vertical aero-blades, and air deflectors on the front wheel arches in order to improve upon your vehicle's aerodynamics. The Air Curtains that are incorporated into the outer air intakes make it so the onrushing air is precisely behind the front fenders, allows it to hang over the wheels like a curtain and reduce turbulence. The interior contains a driver focused cockpit and generously sized sized surface. The instrument panel and center console are all engineered to be angled towards the drive in order to help you maintain control over your surroundings at all times, no matter the weather or road conditions. With more space for passengers and storage, the BMW X1 has been re-engineered to meet your needs.The BMW X1 features progress in driver connectivity with comfort and safety in mind. The BMW Connected Drive now includes the newest BMW Heads-Up Display, which will project driving-related activities directly onto the windshield with optional high-resolution 8.8.-inch Control Display with touch pad controller. The Control Display will also host BMW Online, BMW Apps, Remote services and Advanced Real-Time Traffic Information. Can I get my 2016 BMW X1 serviced at the dealership? Can I get my 2016 BMW X1 Series serviced at the dealership? The 2016 BMW X1 contains a strong focus on safety and security for you and your passengers. Standard safety and security equipment includes stability control, traction control,anti-lock disc brakes, front side airbags, front knee airbags, side curtain air bags, active front-seat head restraints, and hill descent control. Another standard safety features includes the BMW Assist emergency communications system, which will provide automatic crash notification, stolen vehicle recovery, and an on-demand roadside assistance. Optional safety equipment offered with the BMWX1 includes frontal collision warning, mitigation system with pedestrian detection, and lane departure warnings. A Navigation option can assist you in route guidance via the Control Display with sophisticated map graphics and direction arrows.